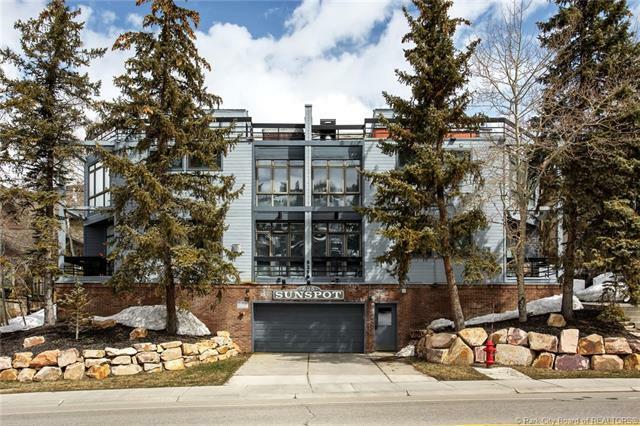 Sunspot Townhomes are perfectly located within walking distance to both Main Street and Deer Valleys Snow Park Lodge, and the bus stop is right out front. 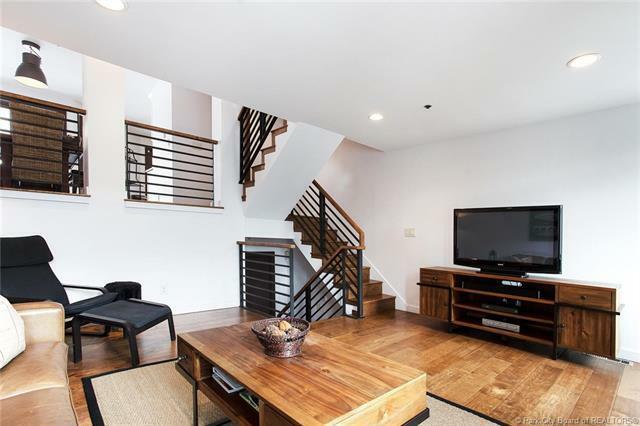 Extensive remodeling was completed two years ago, and this home shows like a model. Enjoy great separation of space with 3 ensuite bedrooms located on separate floors, while the open, multi-level floorplan allows for comfortable interaction and relaxation with family and friends. 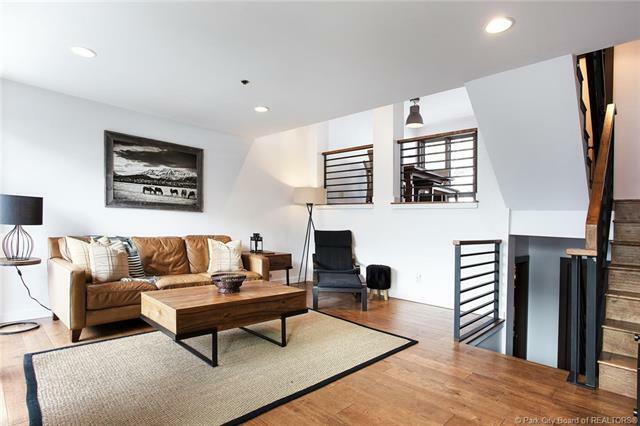 There are 2 dedicated parking spots, 2 large owners closets, tons of extra storage, and the bonus is the luxury of a private hot tub on the rooftop terrace with fabulous mountain views. 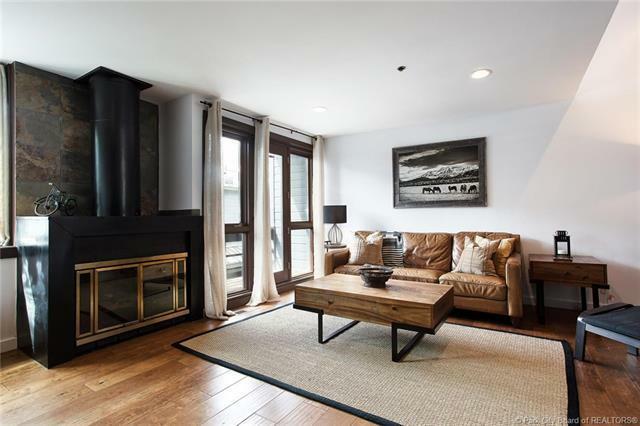 There are decks and patios for outdoor living during the warmer months, and this condo is on the back side of the development, protected from the noise of Deer Valley Drive. The opportunity for nightly rental revenue can provide a lucrative income stream to help offset carrying costs for second-home owners. Take advantage of this rare opportunity to own at Sunspot.